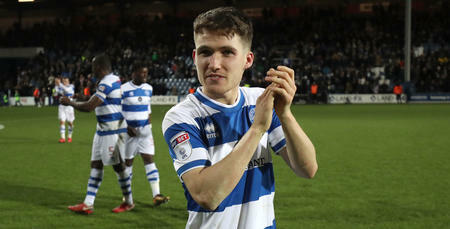 PAUL Smyth celebrated his arrival at QPR earlier this week by earning his Northern Ireland U21s a match-winning penalty against Albania on Thursday evening at Mourneview Park. 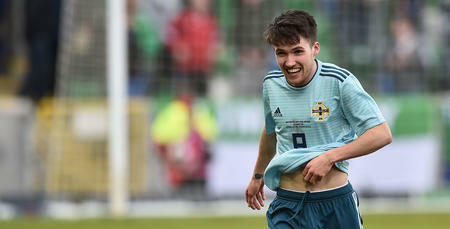 The 19 year old was bundled over in the area as he raced through on goal, and team-mate Liam Donnelly duly converted to maintain Northern Ireland’s unbeaten start to their Euro2019 campaign. 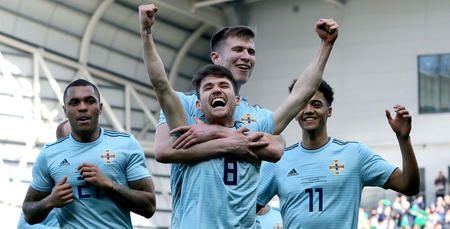 Smyth had strong claims for a penalty waved away during the first half, while he also shot narrowly wide before the break as Ian Baraclough’s men looked to make the breakthrough. 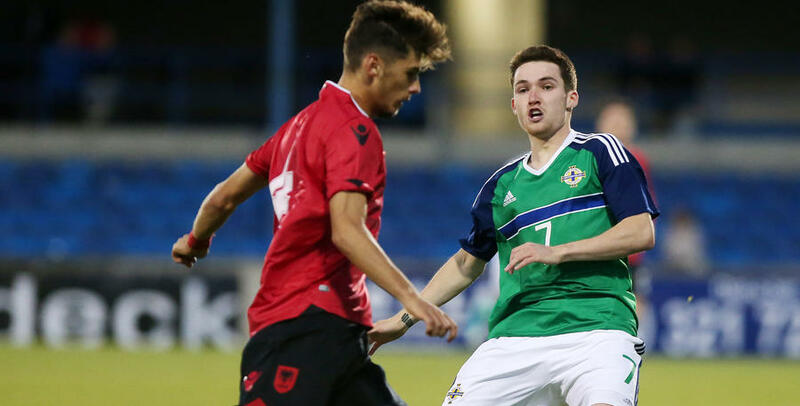 But Smyth, who signed a two-year deal with Rangers, had a telling impact late on, helping Northern Ireland make it two wins from two in their qualifying campaign. R’s team-mate Charlie Owens did not feature. Next up for them is a trip to Slovakia on Tuesday.